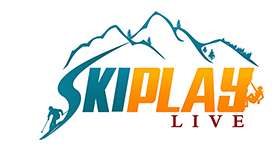 Star Wars Land Coming To Disney Parks - Ski. Play. Live. It’s about time Disney reimagined Star Tours. The seats are tattered, the seat belts stick, and the technology feels dated despite the 1987 getting an update in 2011. So it’s epic news that a full-on Star Wars Land is coming to Hollywood Studios and Disneyland. Each park will grow 14 acres to accommodate the themed area (sure hope they come up with a better label though; maybe Intergalactic World?) where guests will find themselves on an unfamiliar planet, in a trading port and the last stop before the final frontier. The two main attractions will involve flying the Millennium Falcon on a customized secret mission and participating in an epic battle between the First Order and the Resistance. The immersive environment of Star Wars Land will also include stores manned by “locals” and a Cantina. There’s no timeline yet for these rides which are said to be located in the Big Thunder Ranch Area but that doesn’t mean there won’t be something new for Star Wars fans sooner rather than later. Disneyland’s Tomorrowland has all sorts of Star Wars galaxy twists already with special entertainment, themed food locations and a suped-up Space Mountain called Hyperspace Mountain, to takes guests on an X-wing Starfighter battle. This December, Downtown Disney at Disneyland Resort and Disney Springs at Walt Disney World Resort will debut a virtual galaxy far, far away at the VOID Experience Center. ILMxLAB, Lucasfilm’s Immersive Entertainment division, created this first of its kind experience, in collaboration with The VOID. 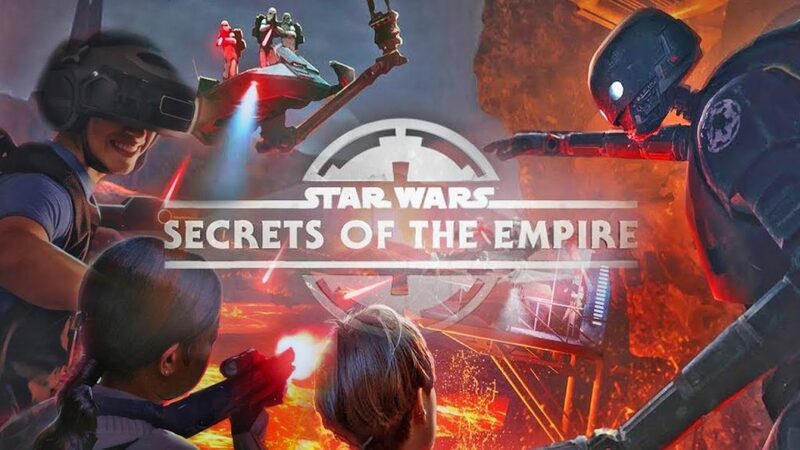 Star Wars: Secrets of the Empire will plunge guests directly into the iconic Star Wars galaxy where they will move freely throughout the untethered, social, and multi sensory experience as they interact and engage with friends, family and Star Wars characters. 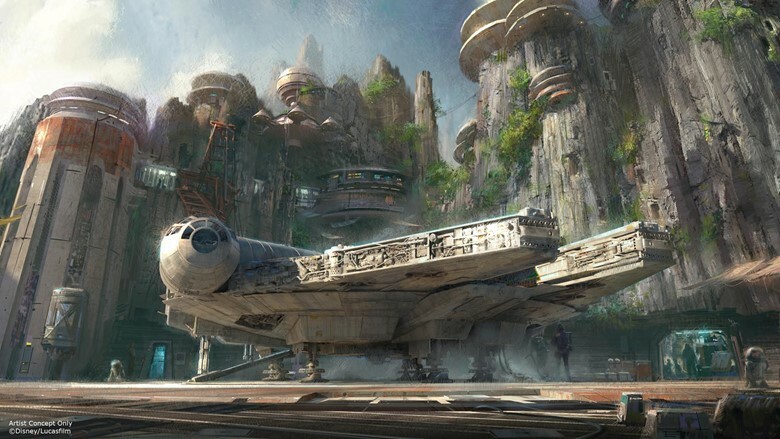 Disney CEO Bob Iger announced the addition of Star Wars Land at the D23 Fan Expo August 15, 2015, but it wasn’t until this year that the dream leapt from a design to a build. It will be the biggest single-themed expansion/refurbishment ever at Disney. By the way, Pandora opened this summer in Disney World’s Animal Kingdom. The homage to Avatar is filled with jungles, floating mountains, those blue-skinned Na’vi, and two signature rides: AVATAR Flight of Passage will transport guests on dragon-like Banshee creatures over Pandora, and the whole family can take a gentle boat ride through Pandora’s bioluminescent rainforests.